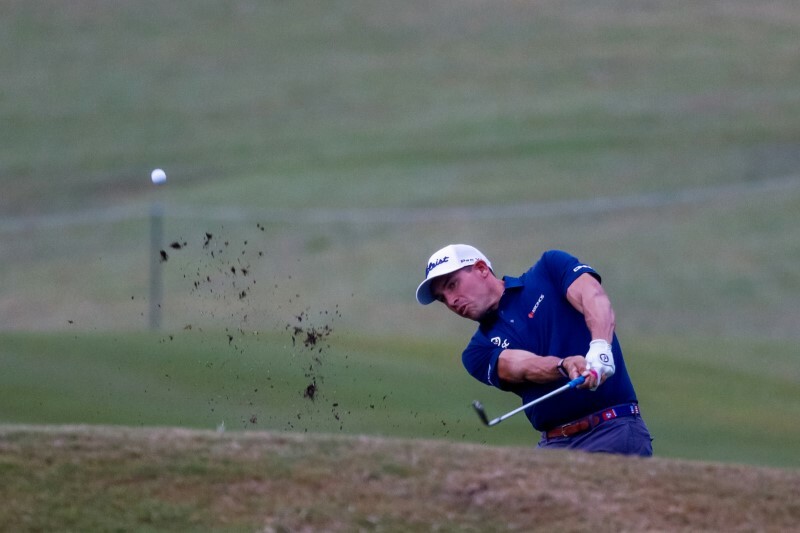 (Reuters) – Americans Scott Stallings and Trey Mullinax birdied seven of their final nine holes to take a one-stroke lead at the rain-shortened opening round of fourball matches at the Zurich Classic of New Orleans on Thursday. Stallings and Mullinax combined for an 11-under-par 61 at the team event at TPC Louisiana, on a day blighted by a seven-hour, 33-minute stoppage due to heavy rain and lightning. Briton Martin Laird and Canadian Nick Taylor mixed 11 birdies with three bogies for a 10-under round of 62 and a share of second place with American Brian Gay and Slovak Rory Sabbatini. Gay and Sabbatini’s round was suspended for darkness after the 14th hole, where they had just made a ninth straight birdie. They were far from alone in finishing early, with only eight teams able to complete their rounds at the course on the Mississippi River, which shares space with resident alligators. The shot of the day belonged to Kevin Kisner, who had his first hole-in-one at a PGA Tour event on the 201-yard, par-three third as he and fellow American Scott Brown moved into a tie for sixth. The weather is forecast to improve on Friday and through the weekend at the event, which features 80 two-player teams playing fourball in the first and third rounds and foursomes in the second and a final rounds. 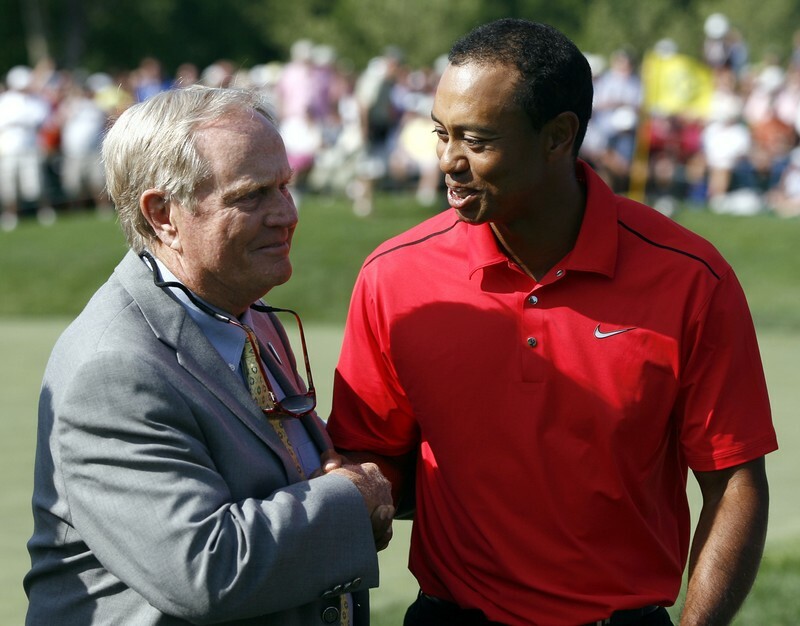 (Reuters) – Tiger Woods said Jack Nicklaus’s record of 18 major championships is in his sights following his triumph at the Masters as he enjoys a career “extension” after a prolonged period of injury woes. In his first comments since winning his 15th major title and fifth green jacket, the 43-year-old American said he always thought Nicklaus’s mark was reachable, provided his career was long enough. “It took him an entire career to get to 18,” Woods said in an interview with streaming service GOLFTV. “I’m never going to say it’s not, except for a couple of years ago when I couldn’t walk,” he said with a laugh. Everything was going Woods’s way during his final round in Augusta, a win, he said, that had yet to sink in. The former world number one was two shots behind the leading Francesco Molinari at the 12th at Augusta National when the British Open champion opened the door by finding water en route to a double-bogey. Woods birdied the next hole to grab the lead and held his nerve despite a logjam of contenders. He will make his first start since the Masters at the May 2-5 Wells Fargo Championship in North Carolina where he will bid to match Sam Snead’s all-time record of 82 PGA Tour victories. 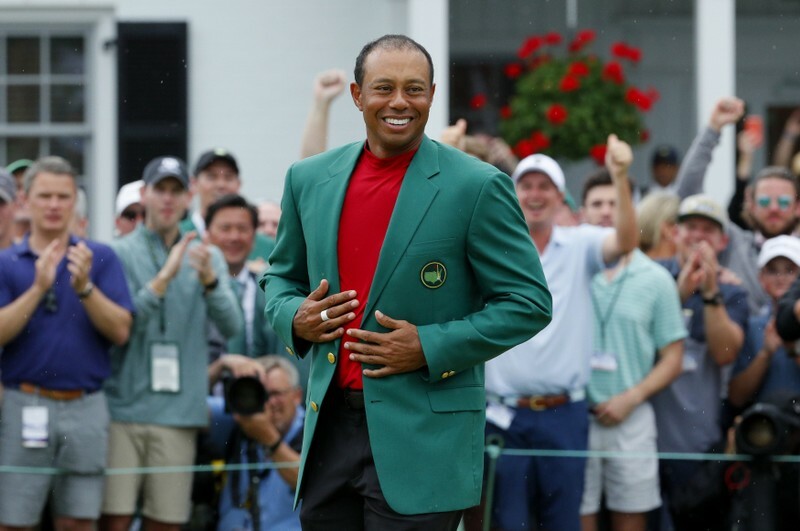 However, Woods said he was just happy to show his two children the positive side of a career that was derailed by personal problems and a litany of back injuries that convinced many the best golfer of his generation was done. “They never knew golf to be a good thing in my life and only the only thing they remember is that it brought this incredible amount of pain to their dad and they don’t want to ever want to see their dad in pain,” he said. 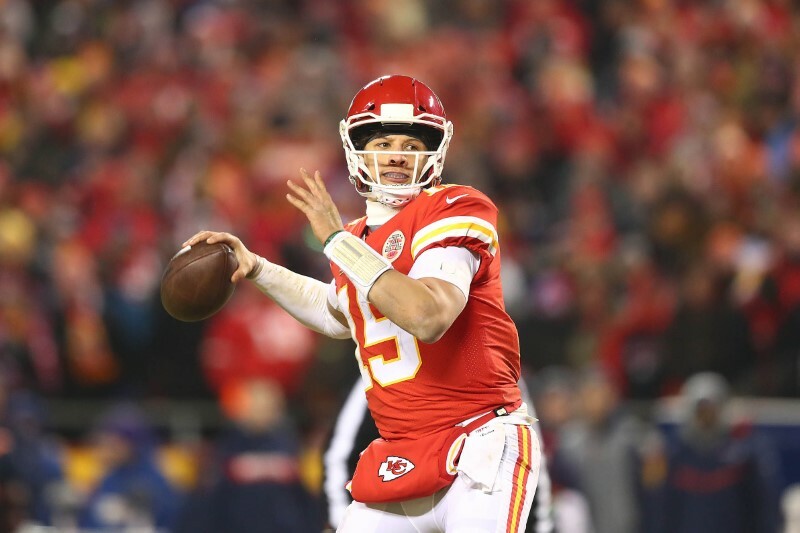 Kansas City Chiefs quarterback and reigning NFL MVP Patrick Mahomes will be featured on the cover of the “Madden NFL 20,” EA Sports revealed on Thursday. Mahomes, 23, threw for 5,097 yards and 50 touchdowns against 12 interceptions last season en route to winning the league’s MVP award in his first year as a starter. He follows cover athletes Antonio Brown (on the standard edition) and Terrell Owens (on the Hall of Fame edition) from last year’s version of the game. In the previous two seasons, New England Patriots players Tom Brady (Madden 18) and Rob Gronkowski (Madden 19) graced the cover. The Chiefs traded up 17 spots to draft Mahomes 10th overall in 2017. TORONTO (Reuters) – Two of the men that put the doping crisis in the global spotlight say the integrity of sport now faces a greater threat from match-fixing than drug cheats. Richard McLaren, who authored a 2016 report into state-sponsored Russian doping and David Howman, a former director general of the World Anti-Doping Agency (WADA), painted an alarming picture about match-fixing at the Symposium on Match Manipulation and Gambling in Sport in Toronto on Wednesday and Thursday. McLaren, a Canadian law professor and CEO of McLaren Global Sport Solutions, told Reuters that doping and match-fixing combined were the two biggest issues affecting the integrity of sport. Yet manipulating outcomes was a bigger problem, he said. “What makes sport different than entertainment is unpredictability. Fixing results removes the greatest and most important characteristic, that unpredictability,” he added. Match-fixing has become increasingly pervasive in recent years across a number of sports. 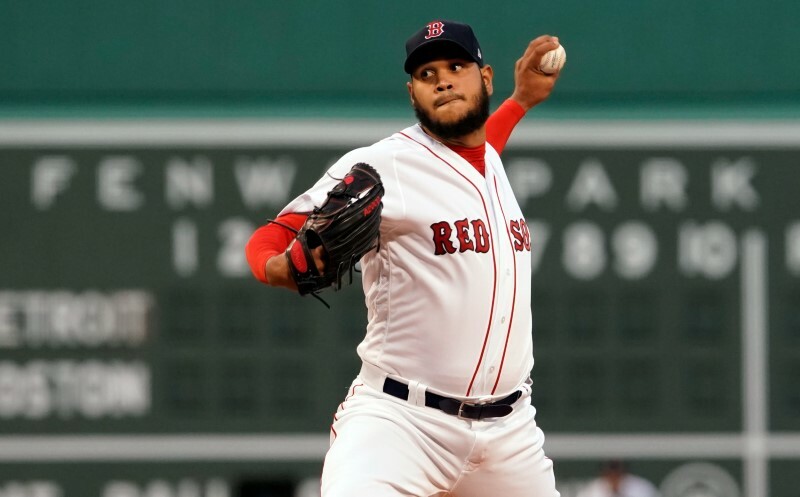 A number of cases in other sports have also brought renewed attention to the issue. Organized crime has been the driving force behind sports corruption, according to Howman, and the globalization of sports betting has allowed crime syndicates extend their reach and match manipulation expertise. “I have done a lot of work in the general sport integrity area and I can quote you what I am told by people who work in that more general business, including enforcement agents, and they all say the biggest threat to sport integrity is organized crime,” Howman, a New Zealand-based barrister who was director general at WADA from 2003 to 2016 and now serves as the chair of the Athletics Integrity Unit, told Reuters. Andy Cunningham, director of integrity services for Sportradar, a company that monitors betting patterns and offers intelligence to over 100 sports governing bodies, said exact figures for how much is bet on sport are at best a “guesstimate”. Interpol, however, set the figure at $500 billion a year. Operating in every corner of the globe, match-fixers work to manipulate the outcome of everything from World Cup matches to the lower rungs of the International Tennis Federation’s (ITF) Futures tournaments. Sportradar reported in 2015 it had identified as many as 60 fixed matches in the Canadian Soccer League (CSL), a small league operating mostly in Southern Ontario with few supporters that was for years the target of Asian match fixers. In the most recent Sportradar report, Cunningham said the CSL had largely cleaned up its act and Asian bookmakers had lost interest. Yet the CSL is an example of just how far the tentacles of gambling syndicates reach. Whether it is an under-16 soccer international or a lower-level tennis match, the targets for match-fixers are often amateurs or the less well-paid in professional sport. McLaren pointed to an ITF-commissioned report that found only 600 of the nearly 14,000 players competing in ITF competitions made enough money to cover their costs, providing an impoverished pool of athletes for fixers to target. 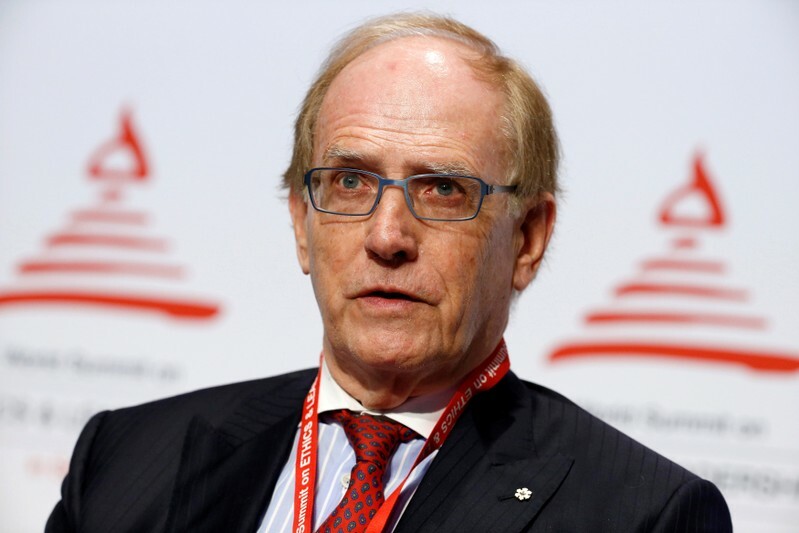 There is no global agency in place to fight corruption in sport in the way WADA was set up to combat doping and nor, according to Howman, is there ever likely to be such an organization. Instead the fight is being left to often ill-equipped individual sporting bodies, governments and law enforcement agencies. “Everyone is resisting another WADA,” said Howman. “They don’t want to have an independent body taking control over their fiefdoms and they don’t want to see another fall like a Russian fall and that would be likely if you had a world anti-corruption unit or whatever you wanted to call it. “What I think will occur is step-by-step. Tennis is confronting it now, cricket has confronted it. There are sports where there is already entrenched match-fixing. (Reuters) – Amazon.com Inc plans to deliver packages to members of its loyalty club Prime in just one day, instead of two days, part of a spending ramp-up that might curb future profits after a blockbuster first quarter. Shares rose as much as 2% in after-hours trade on Thursday on the faster shipping announcement for customers around the globe and as Amazon’s first-quarter profit trounced estimates thanks to soaring demand for its cloud and ad services. Amazon will spend $800 million in the second quarter on the goal. The announcement adds pressure to rivals Walmart Inc and others already racing to keep pace with the speed and benefits of Amazon’s Prime program. Amazon’s first-quarter net income more than doubled to $3.6 billion, while analysts were only expecting $2.4 billion, according to IBES data from Refinitiv. Second-quarter operating income will be as much as $3.6 billion, but analysts had been expecting $4.2 billion, according to FactSet. Chief Financial Officer Brian Olsavsky said Amazon was still reaping rewards from prior years of hiring and investments in warehouses and other infrastructure. Olsavsky also said earlier that the company would spend more later this year to roll out more benefits to international Prime members. The news marks a familiar refrain for the world’s largest online retailer. For years, Amazon has made expensive bets on new technology and programs, like its $13.7 billion purchase of Whole Foods Market in 2017 to become a player in the U.S. grocery business. Amazon’s investments had long meant lower profit. However, its steady, often successful marches into new industries have been lucrative to shareholders, including its founder Jeff Bezos, who had become the richest man in the world. The luster of these bets still shined brightly on Thursday. The company’s loyal customer base has drawn merchants to sell and increasingly advertise through its site in exchange for fees, helping Amazon transform from a largely low-margin retail business to a more and more lucrative marketplace. Revenue from seller services jumped 20 percent to $11.1 billion in the first quarter, while ad and other sales surged 34 percent to $2.7 billion, the company said. Meanwhile, Amazon’s cloud unit kept growing as more enterprises moved data and computing operations to the technology company’s servers. Sales for Amazon Web Services (AWS) rose 41 percent to $7.7 billion in the first quarter. Some analysts noted that these growth figures, while impressive, were lower than what Amazon had posted in prior quarters. 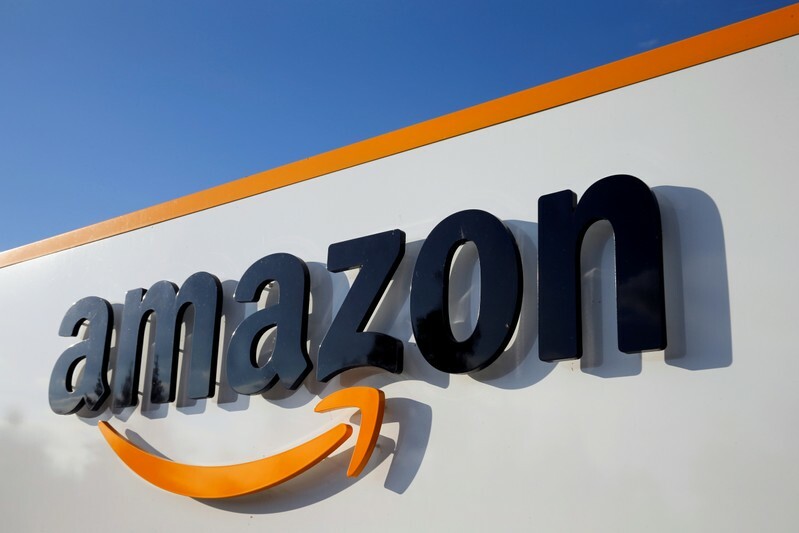 “Amazon delivered slower growth in all key segments – AWS, advertising and e-commerce – but margins skyrocketed, seemingly driven by less aggressive investment,” said Atlantic Equities analyst James Cordwell. Amazon suggested that spending indeed was on the way, and with that smaller growth in profit. The company has been building warehouses around the world to ensure its edge in delivering goods to customers the fastest. It is spending more on video, from live sports to a planned prequel series to “The Lord of the Rings,” to draw more people to log on to its website, watch, and while they are there, buy socks. Hiring will pick up from the 12 percent increase Amazon posted in the past 12 months, Olsavsky said. And the company is delving into even less familiar terrain. It recently announced investments in self-driving and electric car companies, teasing how it thinks these high-tech, capital-intensive businesses could pay dividends potentially in the form of autonomous deliveries in the long run. Amazon has not described in detail its thinking behind the bets. In China, where the company had long struggled to compete with Alibaba Group Holding Ltd, Amazon said this month it would close warehouses and its domestic marketplace in July. There were silver linings for investors, however. Amazon’s Olsavsky said the company saw no material impact in India from actions the company took to comply with new regulations there affecting foreign investment in the e-commerce sector, something Amazon had voiced concern about in the past. Prime member signups in India, one of Amazon’s most important growth markets, continue to be rising the fastest in the company’s history. Bezos, who many regard as a management guru, also settled his closely watched divorce such that he will retain full voting control of his family’s stock, sparing Amazon a boardroom battle. However, his fortune, which has been the largest of any married couple in the world, will be divided. The company forecast net sales of between $59.5 billion and $63.5 billion for the second quarter, the midpoint of which was below analysts’ average estimate of $62.37 billion, according to IBES data from Refinitiv. TORONTO (Reuters) – Canadians are passionate about hockey but many may tune out of the NHL playoffs now that no teams are able to end the country’s decades-long Stanley Cup drought this year, according to survey from the Angus Reid Institute on Thursday. Three of the seven Canadian-based National Hockey League teams qualified for the Stanley Cup playoffs but each fell in the first round, bringing familiar heartache for fans and potential trouble for Canada’s broadcasters, the survey said. 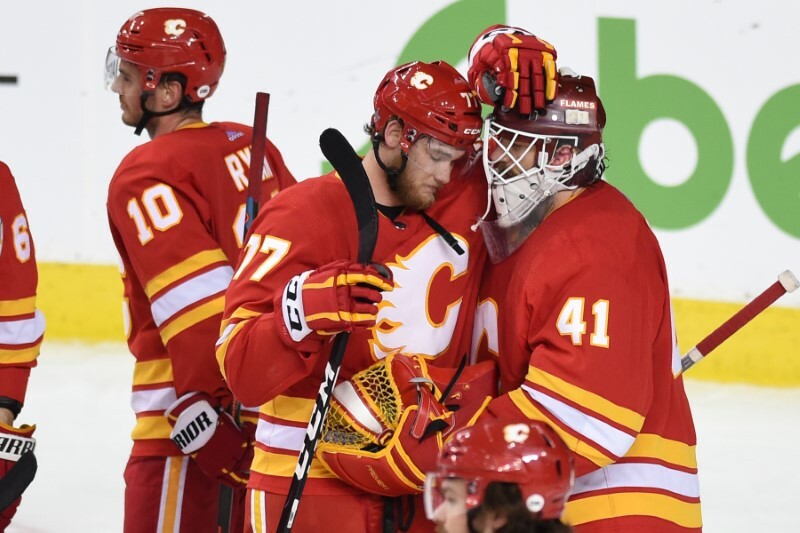 According to the online survey from the non-profit Angus Reid Institute, 56 percent of Canadians tuned in to the first round of the playoffs, where the Calgary Flames, Winnipeg Jets and Toronto Maple Leafs carried the nation’s Stanley Cup hopes. Calgary, which were the top seed in the Western Conference, lost their best-of-seven series to Colorado in five games, while Winnipeg fell to St. Louis in six games followed by Toronto’s loss to Boston in a decisive seventh game on Tuesday. Their early playoff exits ensures the Stanley Cup will be presented to a U.S. team for the 26th consecutive season and does not bode well for ratings. In 2016, when for the first time in more than 40 years no Canadian teams made the playoffs, 45 percent of Canadians polled by Angus Reid said they would follow the action. 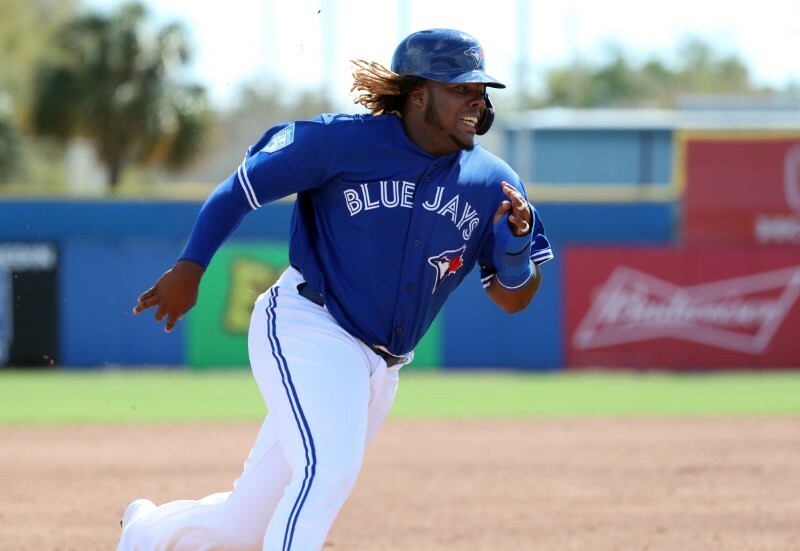 “While many Canadians are likely disappointed with the poor showing by Canada’s teams, executives at Canada’s broadcasters – Sportsnet and CBC – probably woke up Wednesday feeling morose as well,” the study said. When asked during the first round which team they believe will snap the country’s Stanley Cup drought, 31 percent of the Canadians polled picked Toronto, 18 percent chose Winnipeg and 3 percent said no Canadian team would ever win it again. While there is a territorial nature of hockey fans and rivalries that cross generational lines, it appears there would be some unity across Canada, which has not had a Stanley Cup winner since Montreal in 1993, should the drought ever end. The poll was conducted from April 18-23 with 1,544 Canadian adults and had a margin of error of 2.5 percentage points. (Reuters) – Tiger Woods will return to Japan for the first time since 2006 to compete in the inaugural Zozo Championship in October, the Masters champion said on Wednesday. Woods called Japan “one of my favorites countries” in a tweet announcing his decision to play the PGA Tour’s first official event in the Asian country. The 43-year-old American won his 15th major title when he came from behind to earn his fifth green jacket in Augusta earlier this month, ending an 11-year major title drought. He last teed up in Japan 13 years ago at the Dunlop Phoenix, where he lost to Padraig Harrington in a playoff. The Zozo Championship will be held at the Accordia Golf Narashino Country Club from Oct. 24-Oct. 27. Former Trump campaign adviser Stephen Moore told The Wall Street Journal he would bow out as the president’s nominee for a seat on the Federal Reserve Board if he becomes a liability for Republicans. Since President Donald Trump announced Moore as his pick, several media outlets have reported on Moore’s old columns about women in sports. CNN published an article quoting four columns Moore wrote in the early 2000s for National Review magazine, which included pithy jokes and commentary about banning female announcers and referees from NCAA basketball games and questioning why ESPN would ever air women’s basketball. Moore earlier Wednesday accused journalists of pulling a Kavanaugh against me” in reference to sexual misconduct allegations that surfaced against Supreme Court Justice Brett Kavanaugh during his confirmation process last year. “It’s been one personal assault after another and a kind of character assassination, having nothing to do with economics,” Moore said during an interview with North Dakota radio station WZFG.